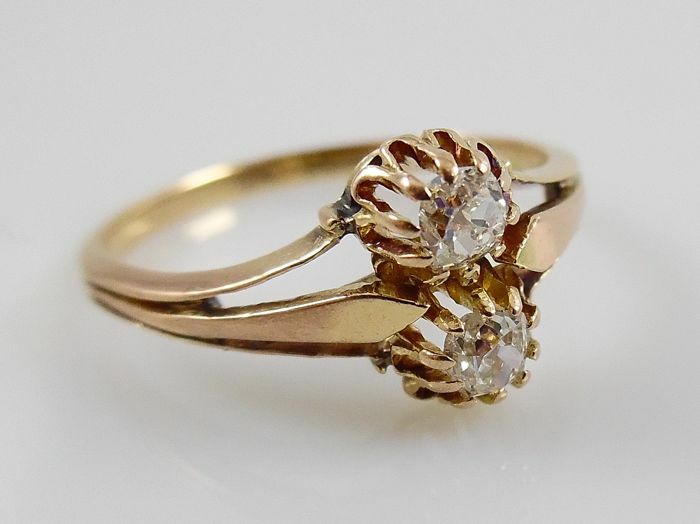 This antique handmade rose gold ring is 9.6 mm wide at the top. 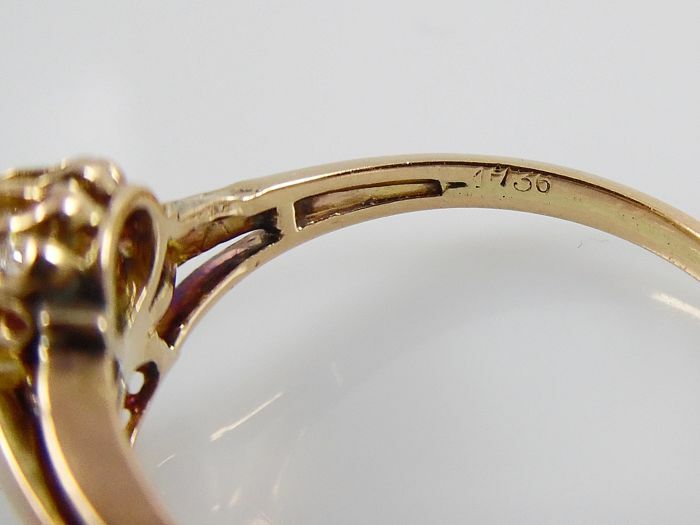 Inside the ring is a beautiful authentic engraving, '1736', perhaps the birth year of its first owner. 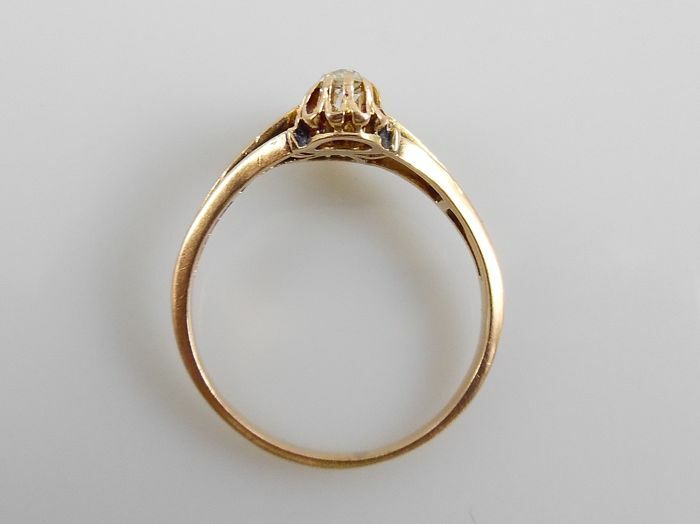 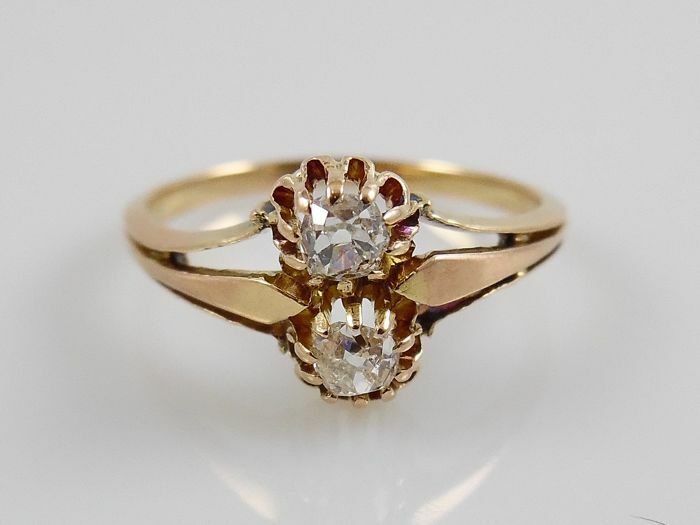 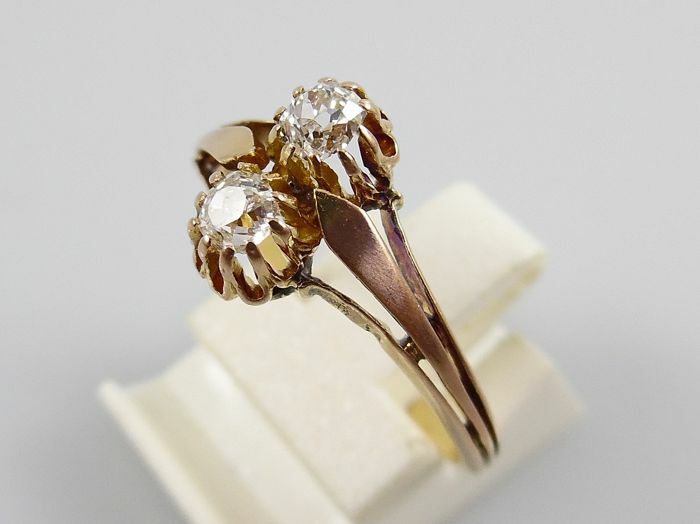 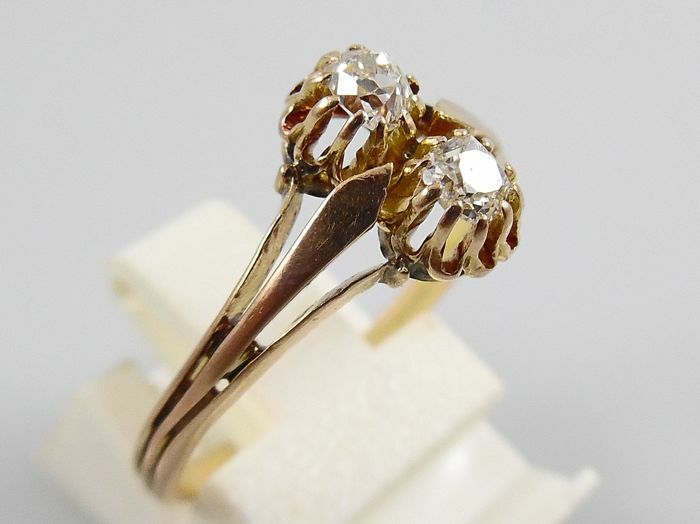 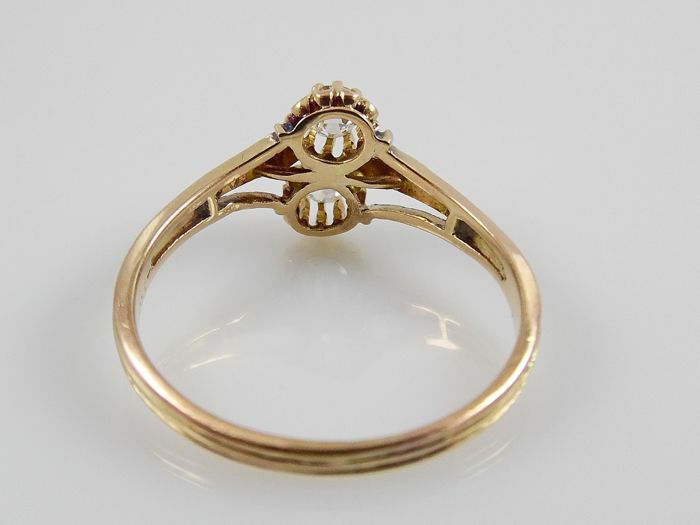 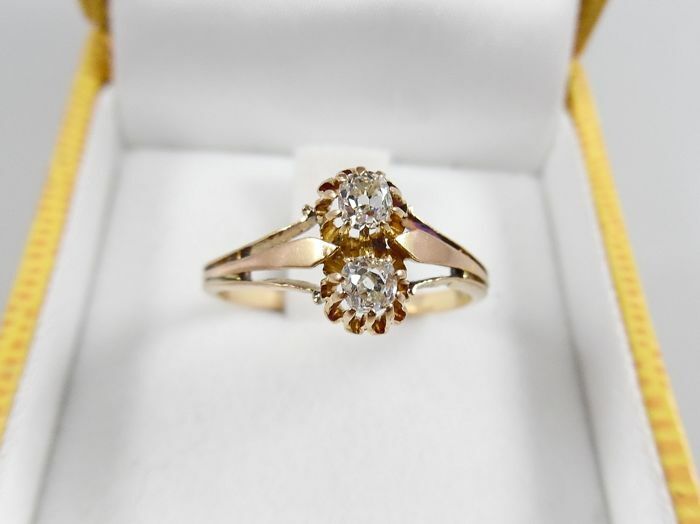 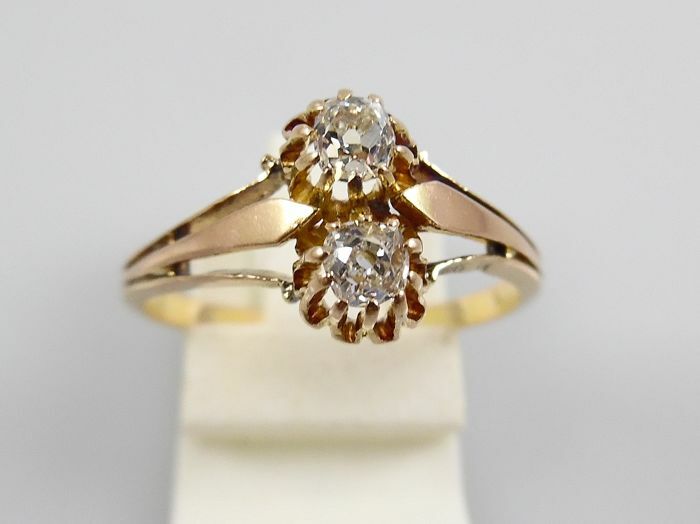 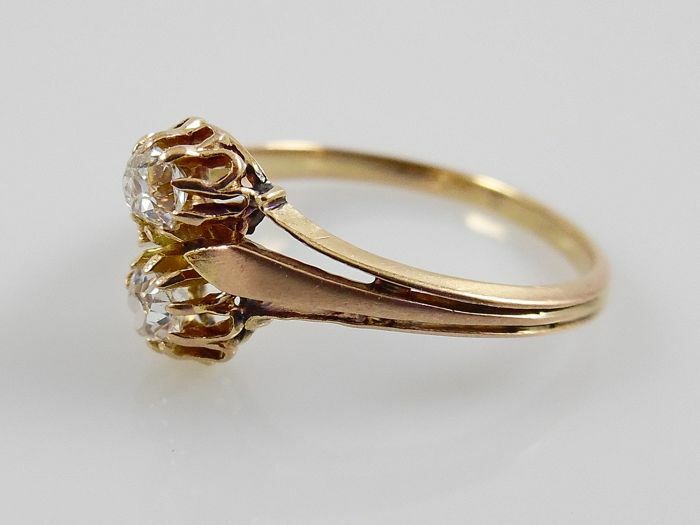 The ring has no hallmark and was touchstone tested for 18 kt gold.